See ya, gin and tonic. Austin's bartenders are kicking cocktails up a notch with these wild, over-the-top libations. 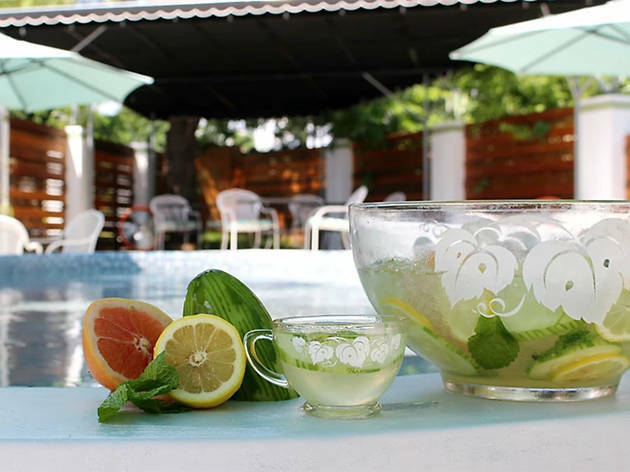 The best cocktails in Austin are often of the classy variety (think: really great old-fashioneds and expertly-made margaritas) but sometimes we like our drinks a little, well, ostentatious. 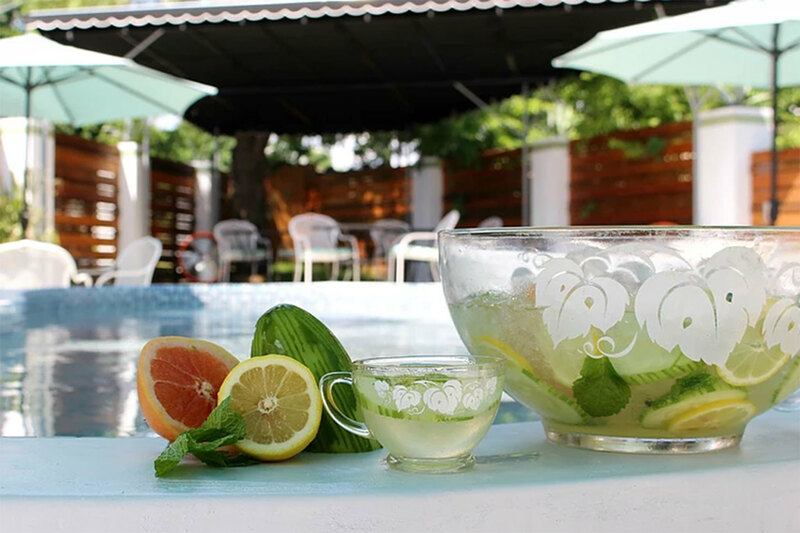 At dive bars and cocktail bars alike, Austin’s most creative bartenders are outdoing themselves with meticulously crafted, insanely garnished and just plain gorgeous cocktails meant to be photographed, posted on social media and eventually consumed. Here are a handful of drinks that will leave your jaw on the floor. 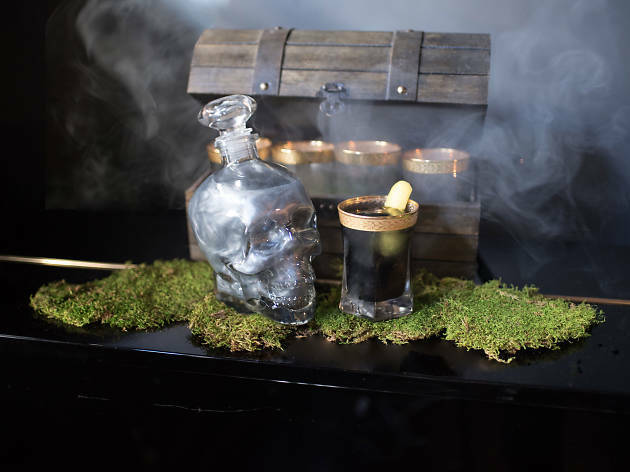 The Roosevelt Room's Black Pearl is, hands-down, Austin’s most extravagant drink experience. 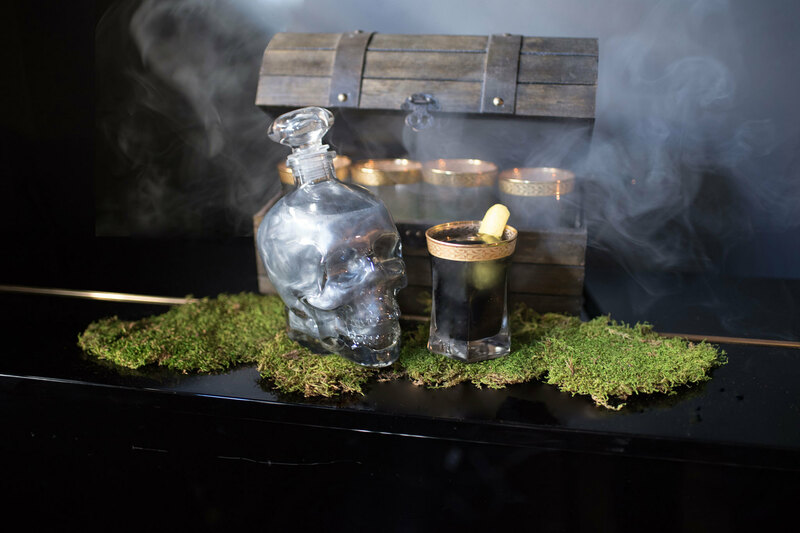 The spectacle begins with a pirate's treasure chest, which your server opens to reveal fragrant clove smoke, vintage glassware and a skull’s head vessel full of swirling, iridescent gunmetal-colored liquid. A blend of Johnnie Walker Black Label whiskey, Talisker Storm single malt scotch, Smith & Cross Rum, Italian digestive Barolo Chinato, walnut liqueur, Abbott’s bitters, charcoal powder and liquid silver, the Black Pearl is a pirate’s booty for the ages. Prices range from $16 for a single serving to $150 for 12 servings and $250 for 24 servings. Beautiful, chic imbibers (with plenty of disposable income) love to stay and play at the W Austin hotel, and the WET Deck (the hotel's rooftop pool bar) offers an opulent cocktail for those who only want the best. 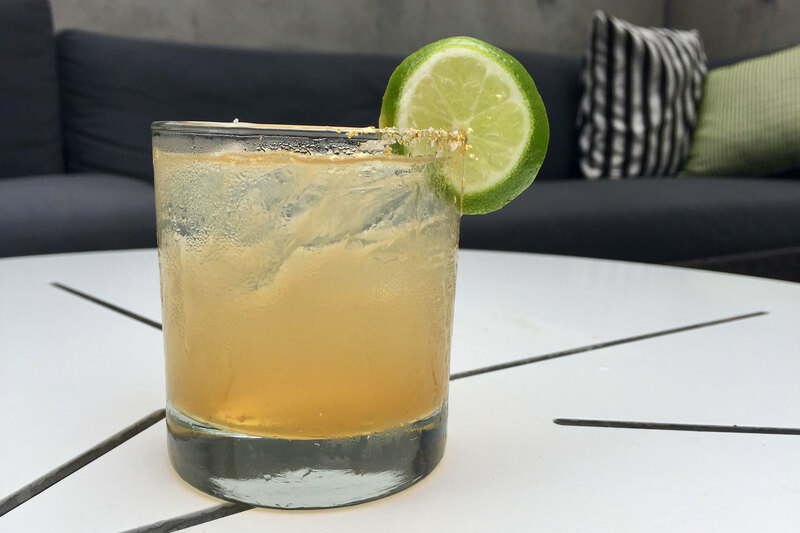 For a cool $200, the A Milli is a margarita crafted with Avión Reserva 44 Extra Añejo Tequila, an ultra-premium tequila made in limited batches, as well as Grand Marnier 1880, an extremely high end, aged cognac. As if that wasn’t enough, the glass is rimmed with salt and—get this—gold flakes. 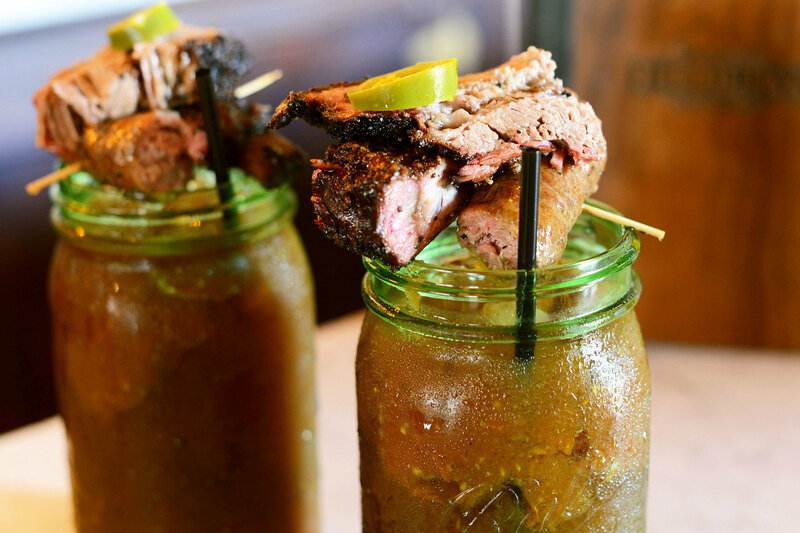 If your brunch craving includes a rich, housemade Bloody Mary and an assortment of smoked meats, look no further than Freedmen's. 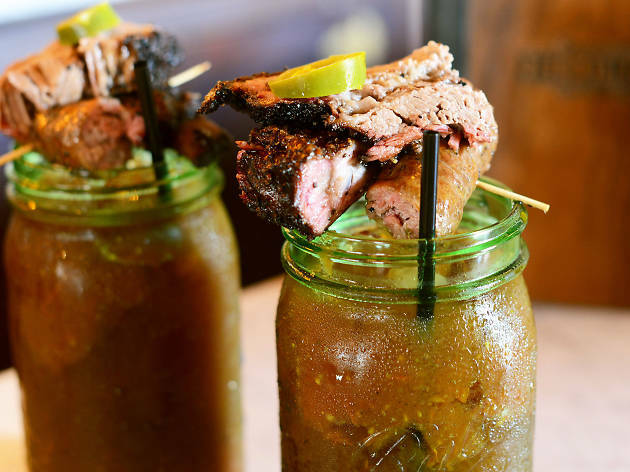 The meat-centric restaurant's Holy Mary ($24) is a massive jar filled with smoked cherry tomato bloody mix infused with Forty Creek whiskey and topped with a half pound of juicy brisket, sausage and spare ribs—the holy trinity of BBQ meats. This divine intervention isn’t limited to just Sundays, though; you can enjoy the Holy Mary any day of the week. 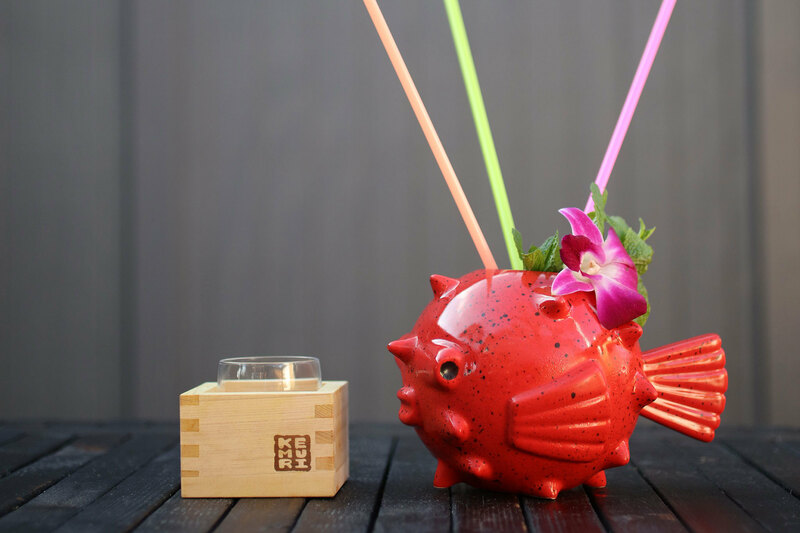 Another quirky and photogenic drink is the large-format Puff Puff Pass ($24) at Japanese izakaya Kemuri Tatsu-ya. 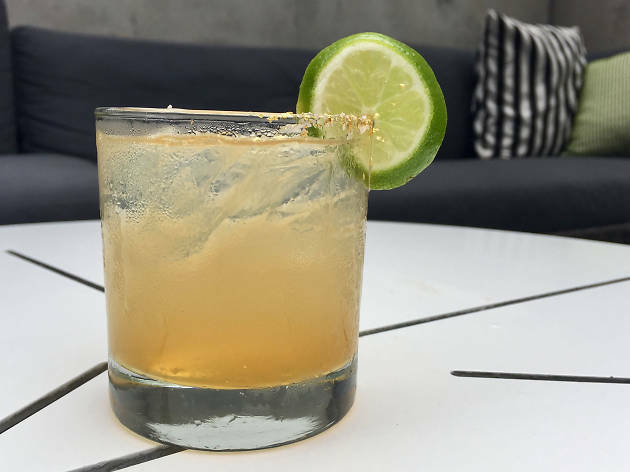 This shareable concoction—perfect for 2-3 people—is made with Japanese shochu distilled from sweet potatoes, aged rum, pecan, grapefruit and five-spice bitters. 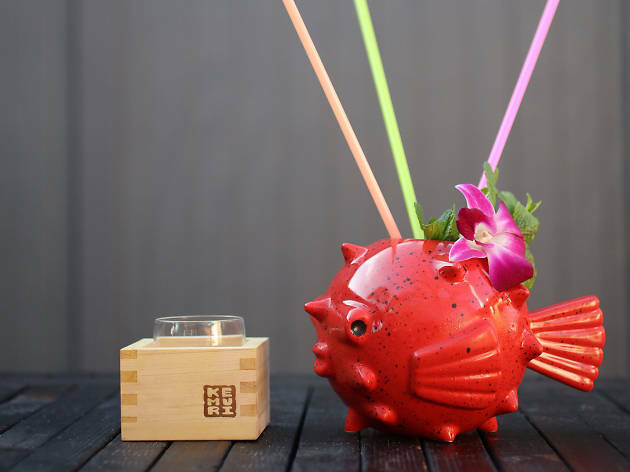 The ceramic puffer fish vessel has holes for neon, extra-long straws that are perfect for passing (albeit awkwardly) from person to person. Just don’t bogart the fish, okay? 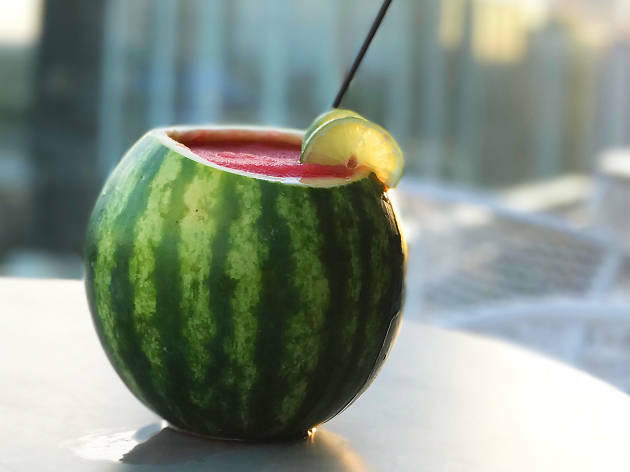 Be the envy of your Instagram followers by lounging at the Westin Downtown’s chic rooftop pool and sipping on the La Sandia, a frozen cocktail that screams, “I just owned summer." 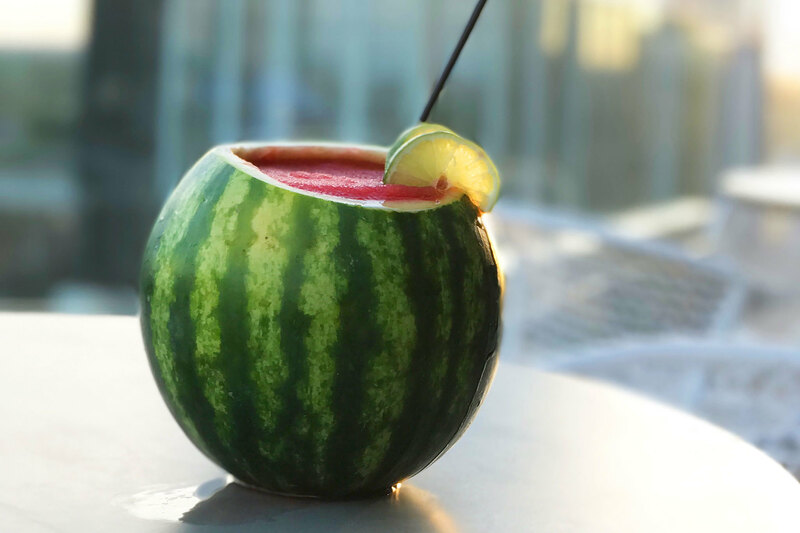 The drink is a frosty blend of smoky El Silencio Mezcal, fresh watermelon sorbet, organic agave and smoked sea salt, all served in a mini watermelon for $20 or as a single serving for $10. Either way, you're #winning. 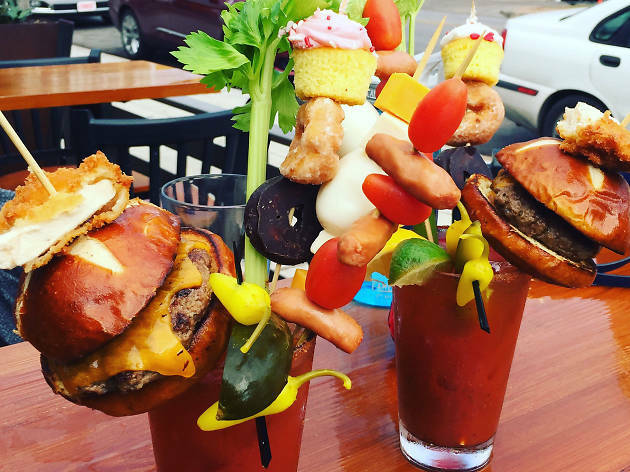 There are several ridiculously over-garnished Bloody Marys in Austin; Star Bar’s Hail Mary ($30) is different in that you’ll actually want to eat this bouquet of bites as opposed to just ‘gramming it. 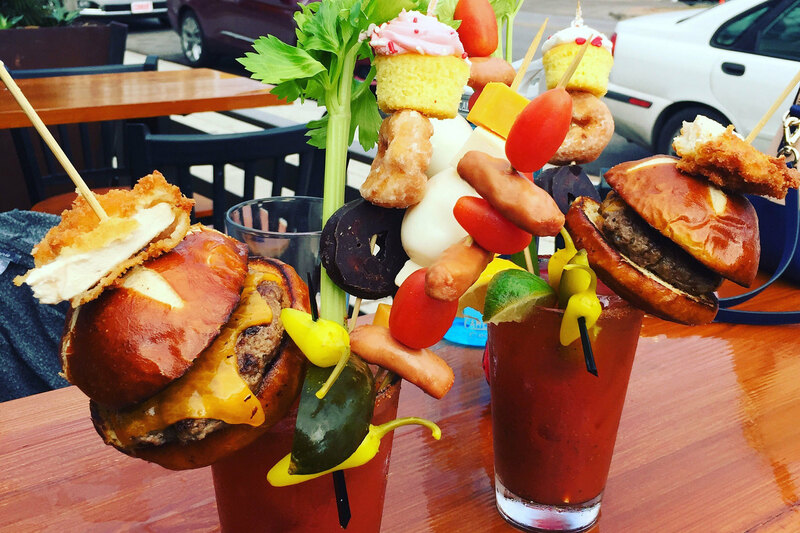 Forget cold meatballs and limp pickles—the Hail Mary comes topped with a mini cupcake, mini donuts, Oreo, cheese cubes, mini sausages, hard-boiled egg and cherry tomatoes, as well as the traditional celery, banana peppers and pickle. The bar has also partnered with resident food trailer Masa to add a freshly-made pretzel bun cheeseburger and tempura fried chicken to the garnish lineup! 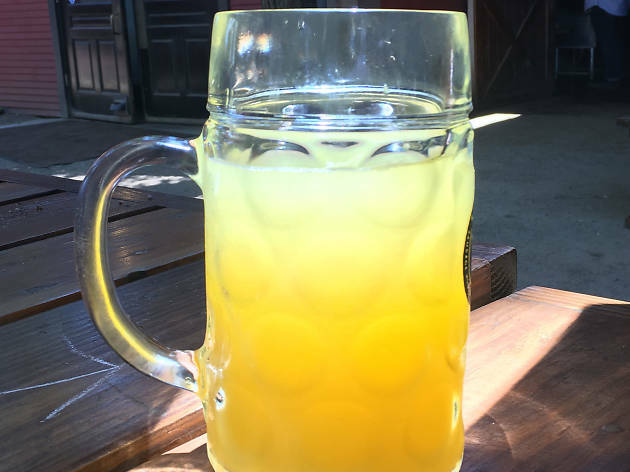 Start your Sunday brunch with a bang (and later, with a nap) with the behemoth Manmosa, an entire liter of champagne topped with orange or cranberry juice. 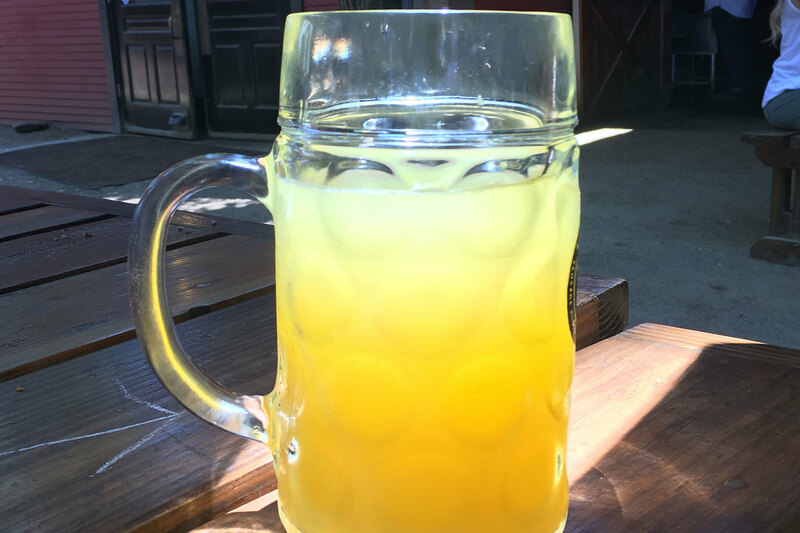 These massive drinks are limited to one per customer and, along with bragging rights, conquerors of this colossal ‘mosa can also purchase a souvenir t-shirt which proclaims, “Yes, I finished the whole damn thing.” Get it any weekday for $20 and on Sundays for $15. If you were looking for a Christmas-themed bar, you're in luck.